My grandma, the human computer. In the 1960s, grassroots organizations across the United States began to form as a result of the hideous treatment of Jews by the Soviet Union. My grandmother was no stranger to Russian mistreatment of Jews: her parents had fled Russia in the first decade of the century as victims of pogroms. Her mother Clara suffered from undiagnosed PTSD her entire adult life after witnessing brutal murders in their shtetl. Hal died tragically in 1974, but the BACSJ continued to thrive. Often overlooked by historians is the enormous impact of women driving this movement. During Natan Sharansky’s prison interrogation, the KGB itself derided the American Soviet Jewry movement for being mere “students and housewives.” But what power these students and housewives held! 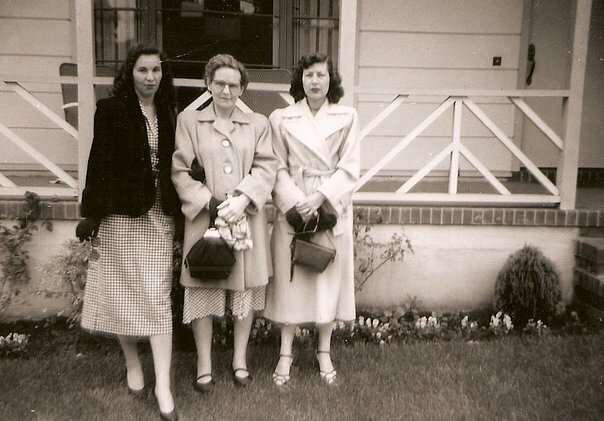 In the Bay Area, my grandma Lillian Foreman and her dear friends Regina Waldman, Rose Tamler (nearly 100 years old as I write this), Natasha Kats and many more, led this oft-forgotten revolution. 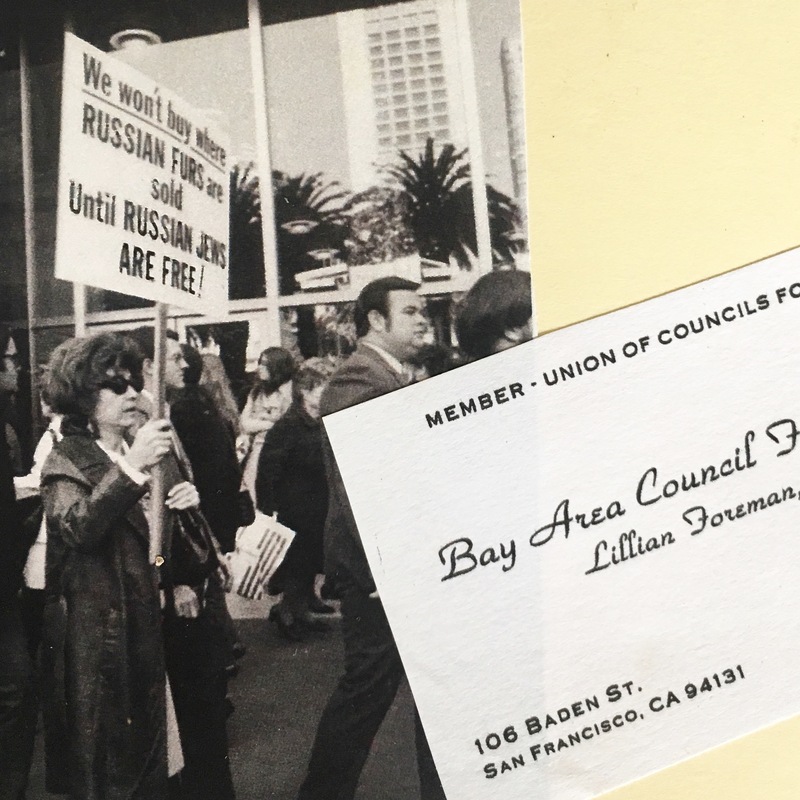 In the 1980s, my grandma became president of the Bay Area Council for Soviet Jews. She traveled to the Soviet Union multiple times, smuggling in goods that could be sold on the black market to raise money for Jews and other Refuseniks to escape the oppressive USSR. The KGB had a file on her. She put her life on the line to save strangers. My grandma’s integrity, empathy and courage inspire me every day. Next Post Red lips, gold mirror.